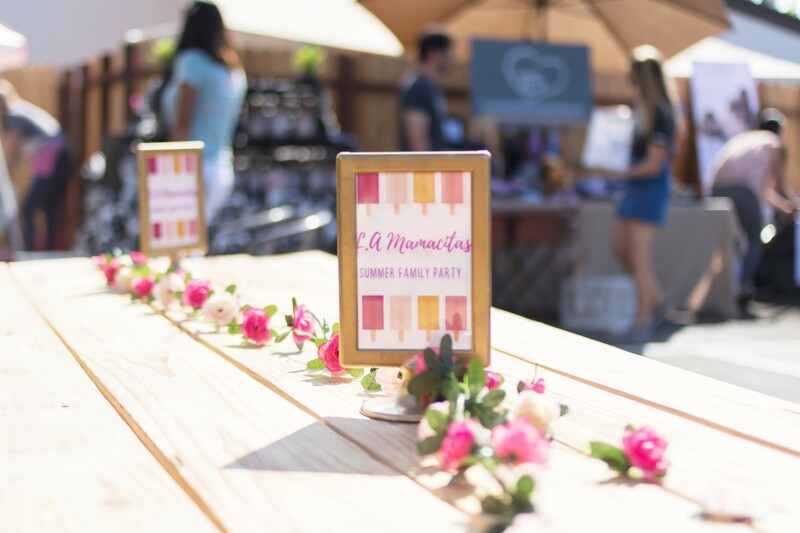 Today I want to recap the L.A Mamacita Summer Family Party. 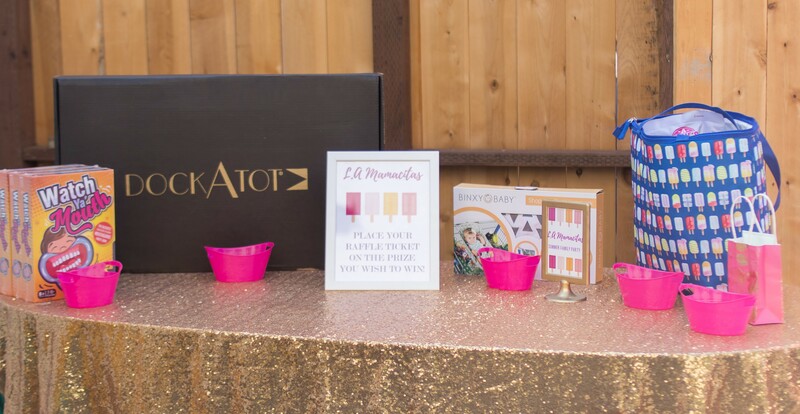 Last Sunday, we hosted a bright and colorful popsicle theme party and the question of the day was how and why we created this event. 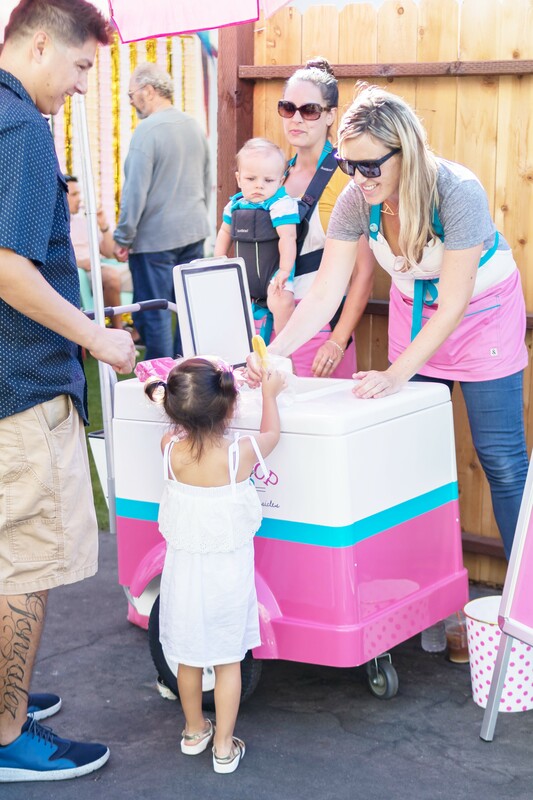 If you give me two minutes of your time, I’ll let you know and then we can get to the cute popsicle party pictures! This party has been 8 years in the making… I say 8 years because I was going through my junk drawer and found a small note I wrote in 2009. It was bucket list with 10 things I wanted to do in life. One of them was to have my own annual event. Back then, I had no idea what “my annual event” would be but now 8 years later, everything is falling into place. This event was not mine or for me. 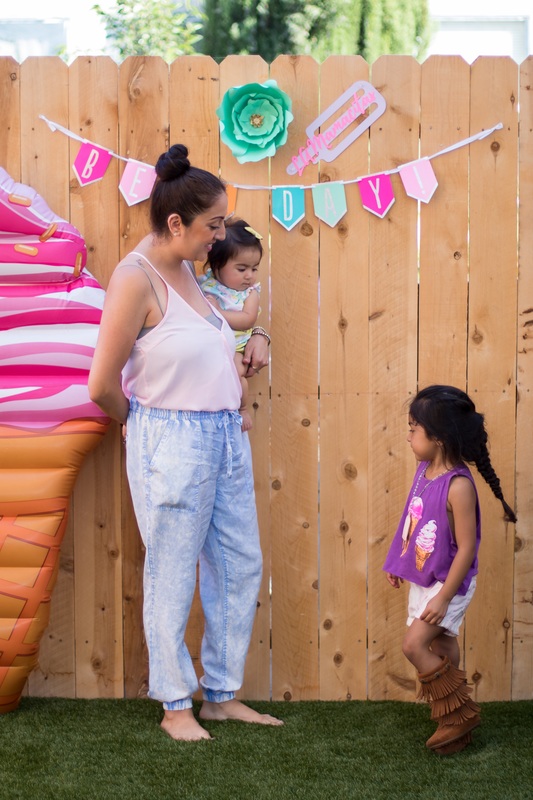 This event was created to bring Los Angeles moms together. 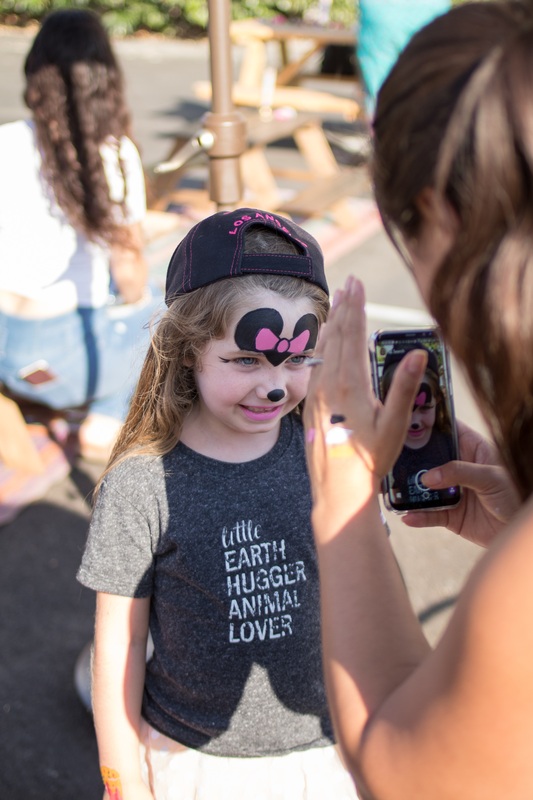 I love organizing events and connecting people but it could have never happened without all those little domino effect moments that started when I became a mother. 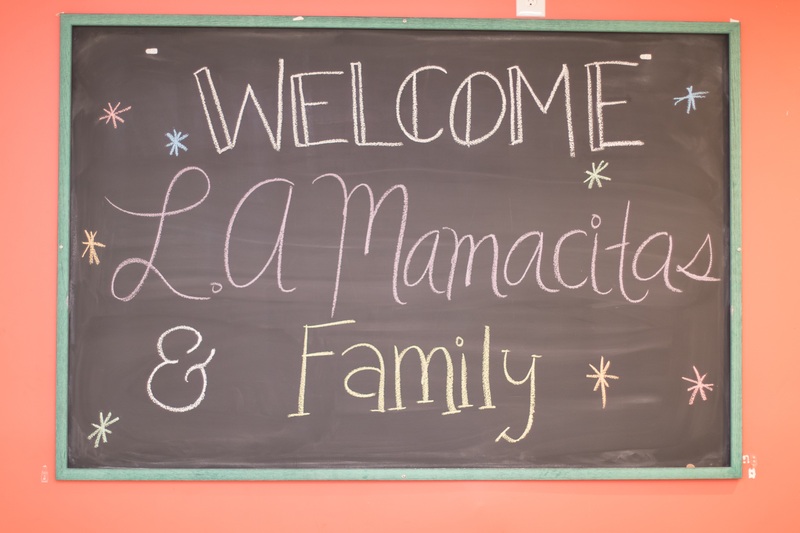 It could not have happened without the L.A Mamacitas meetup group, the L.A Mamacita Blog and especially not without meeting the best partner to ride this rollercoaster with: Janet; nor without YOU! 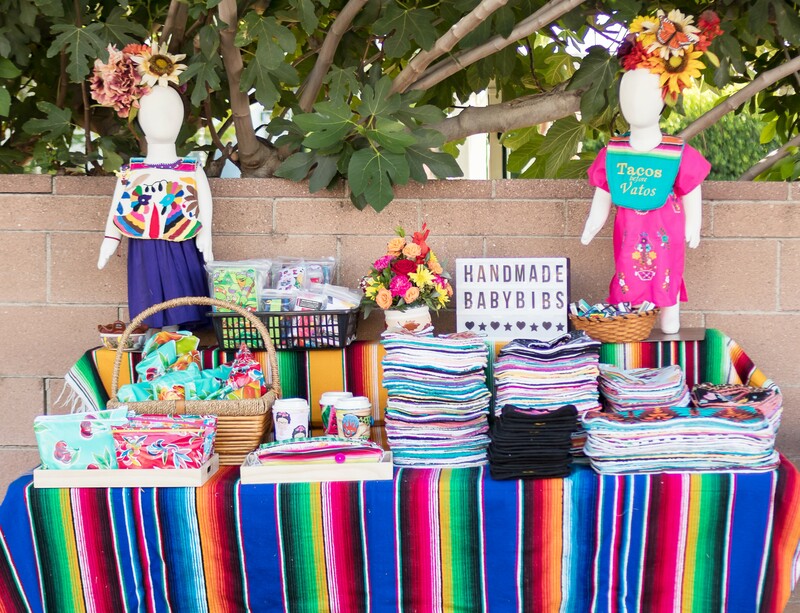 You mamacitas believe in what has now become a collective vision and dream for Janet and I and that is why we created the L.A Mamacitas Summer Family Party. To bring our families together. An event starts with a vision and theme! 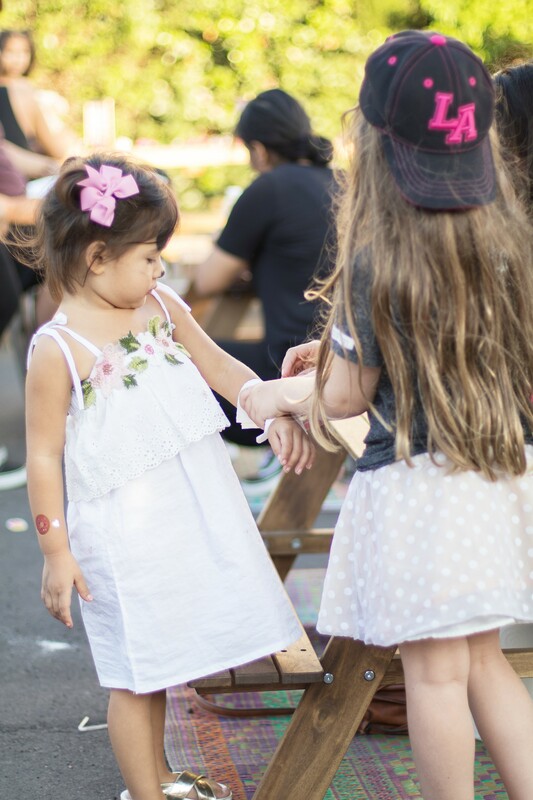 We wanted to host our event at a small venue that would allow both parents and kids to have fun. 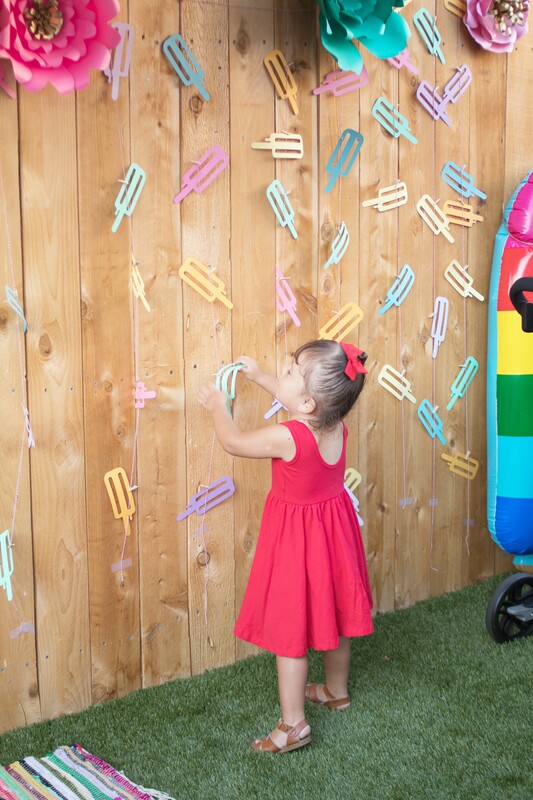 The Great Escape Club is an indoor playground in Atwater Village and it was our first choice. It has a beautiful interior and one of the few indoor playgrounds in Los Angeles with outdoor space to host your parties. They have a jumper, a slide, costumes and one of my favorites is their padded playpen which Dahlia is obsessed with! Not to mention the most amazing staff ever!! They are kind, friendly and will assist you with all of the details for your party. 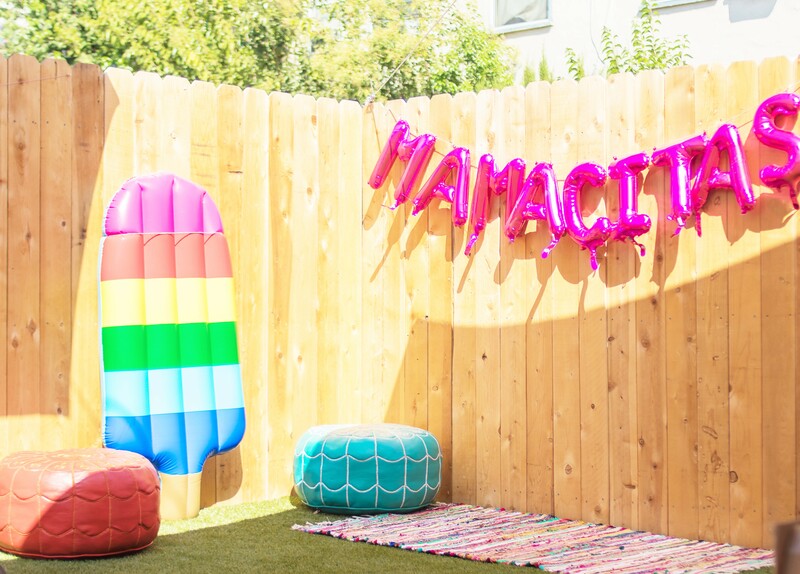 We wanted our party to represent Summer Fun so we decided on a fun and colorful popsicle decor! 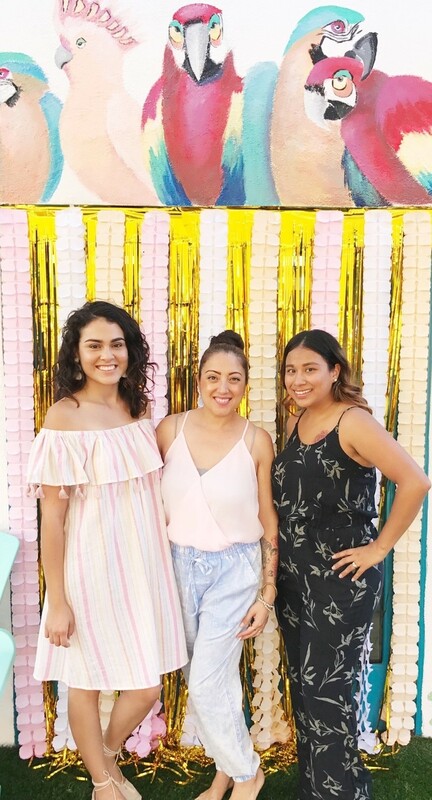 We took advantage of the outdoor patio made into a relaxing space where our guests lounged and chatted with other mamacitas. 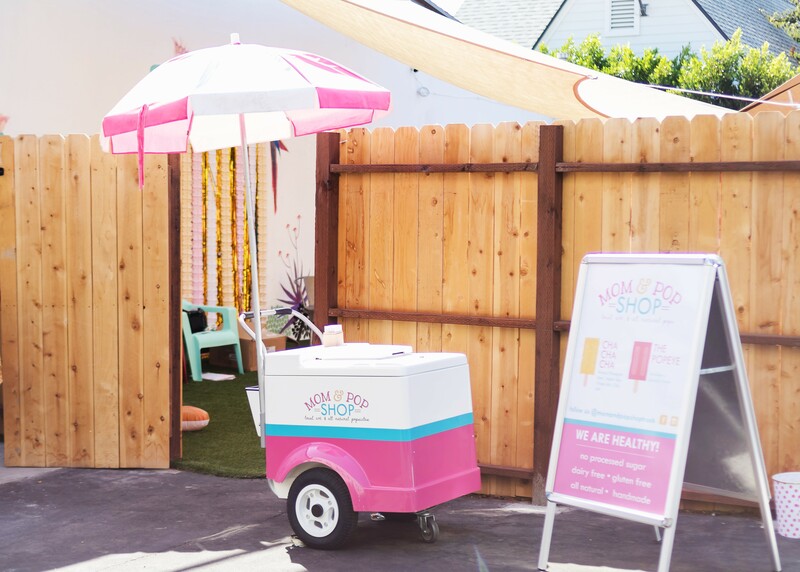 A popsicle party is not a popsicle party without popsicles… say it three times. J/K Mom & Pop Shop hooked up our guests with their delicious and healthy pops! The Great Escape Club also allowed us to use their parking lot to transform into a little market. 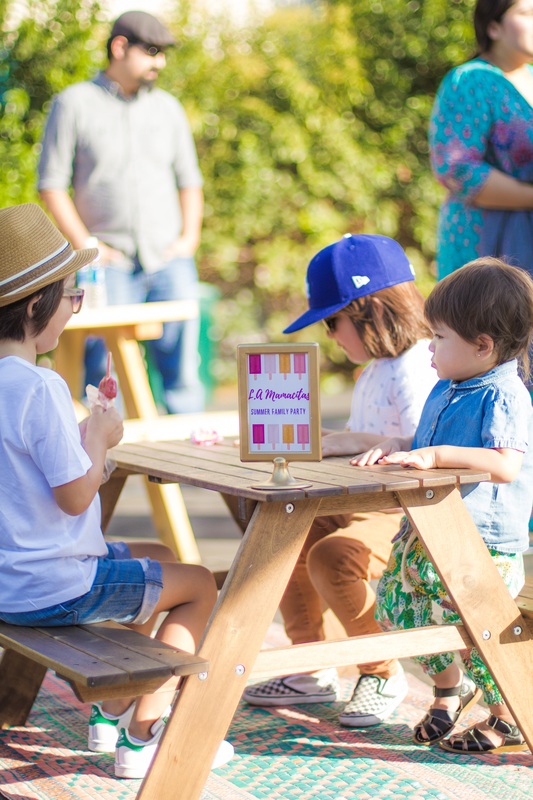 We kept the decor really simple with kids size and adult picnic tables provided by the venue. Besides the fun play area inside, we also had a face-painting and tattoo station for the kids. How cute are those little faces?! All done up by Face Painting by Emma. Our guests also had the best time shopping! 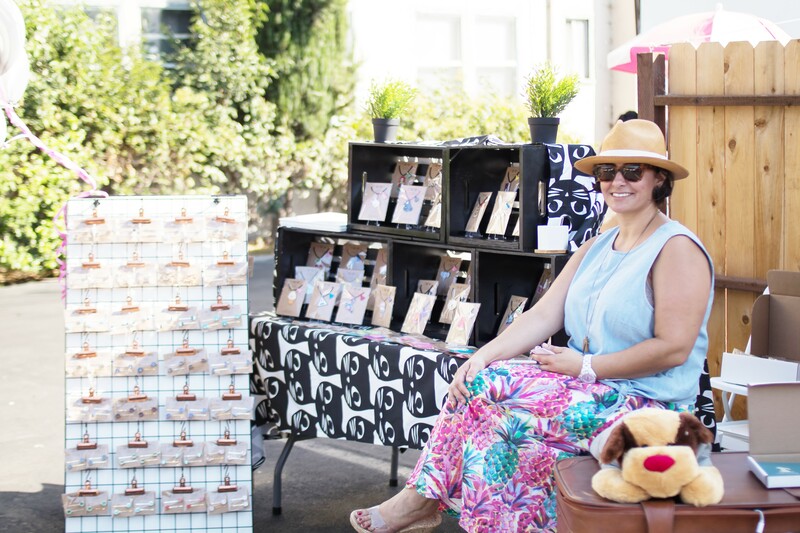 We had some amazing vendors offering family friendly items. Cool+Cat Jewelry offers unique and trendy jewelry for kids. 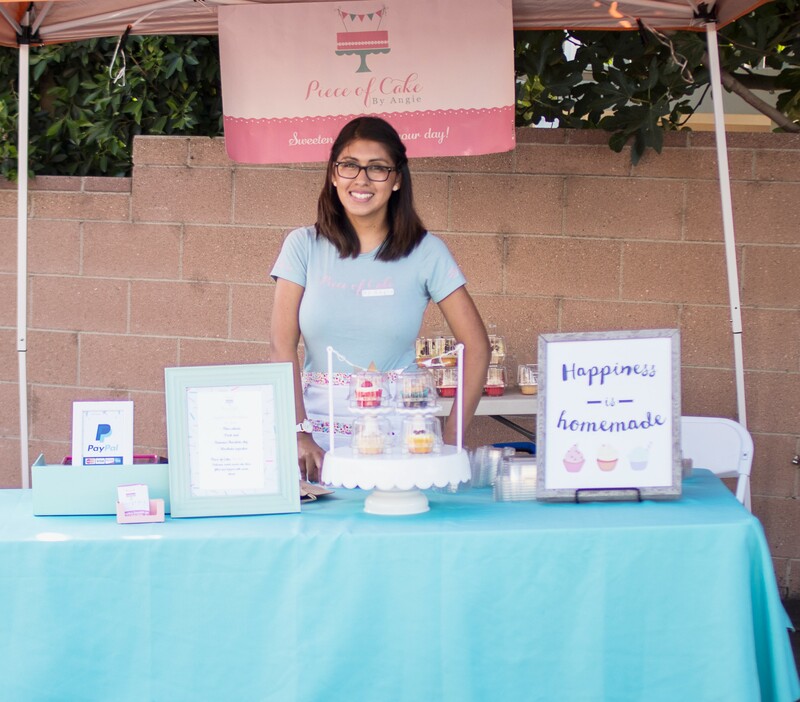 Piece of Cake by Angie offers delicious baked goods like Horchata Cupcakes! Trendy Little Sweethearts has an innovative model. 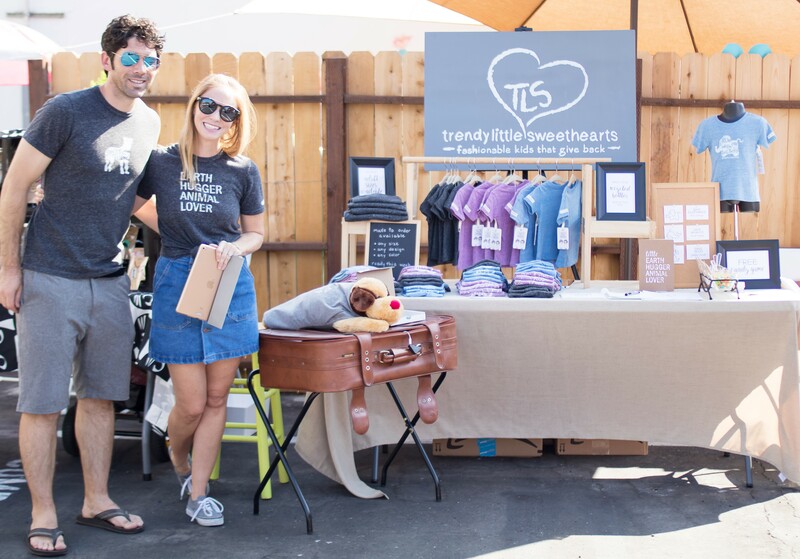 Their clothing is made out of recycled materials and they also give back to charity with every purchase made. I’m in love with all of the cool items like bibs, coin purses and coffee cup sleeves Gold Digger Crafts makes. If you missed the event you can shop at their storefront in El Sereno. Also, Carri Eight joined us. Janet and I just love the modern accessories offered! Backpacks, lunch bags, and super trendy picnic baskets! Make sure to pick one up this Summer! I can’t forget about the food! When planning this event we wanted to make sure that we offered food that all kids would like. 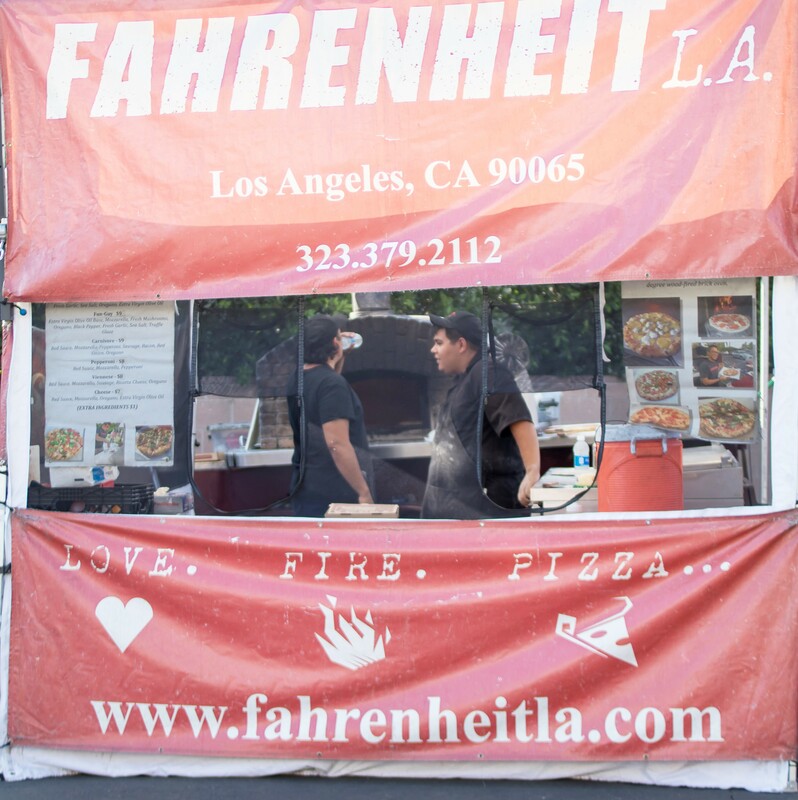 Pizza was the answer and Fahrenheit L.A makes delicious wood fired pizza. 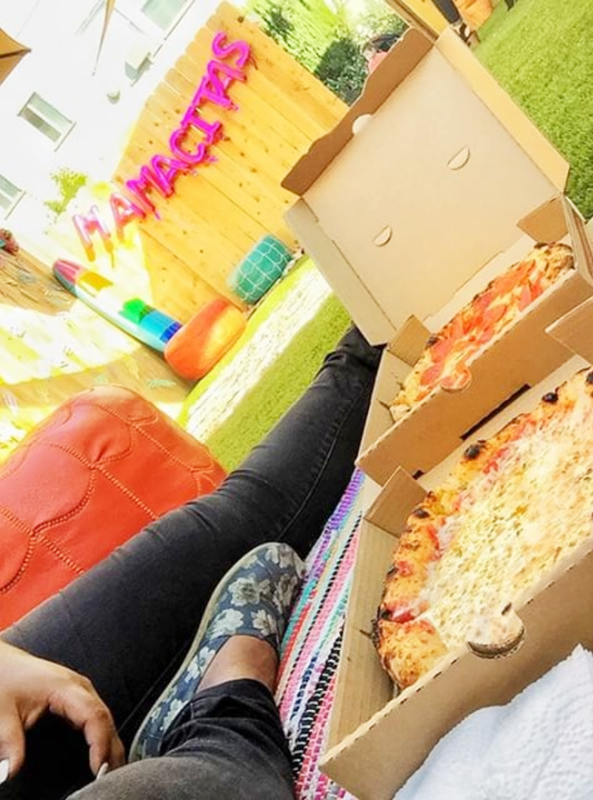 The Los Angeles based pizza catering company is available for special events. I highly recommend that you book them for your next event! 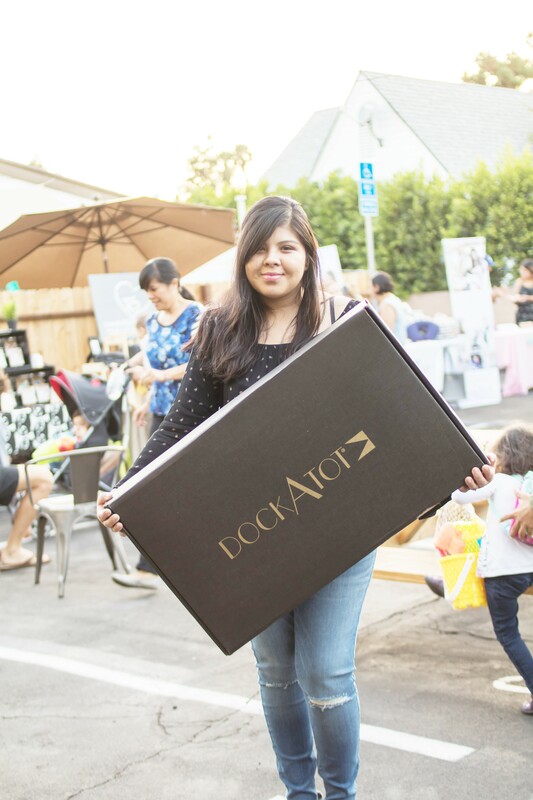 We also had some pretty cool raffles items from our sponsors like DockATot, Binxy Baby, Babo Botanicals, Disney Home Entertainment and a cool beach bag with mommy essentials! 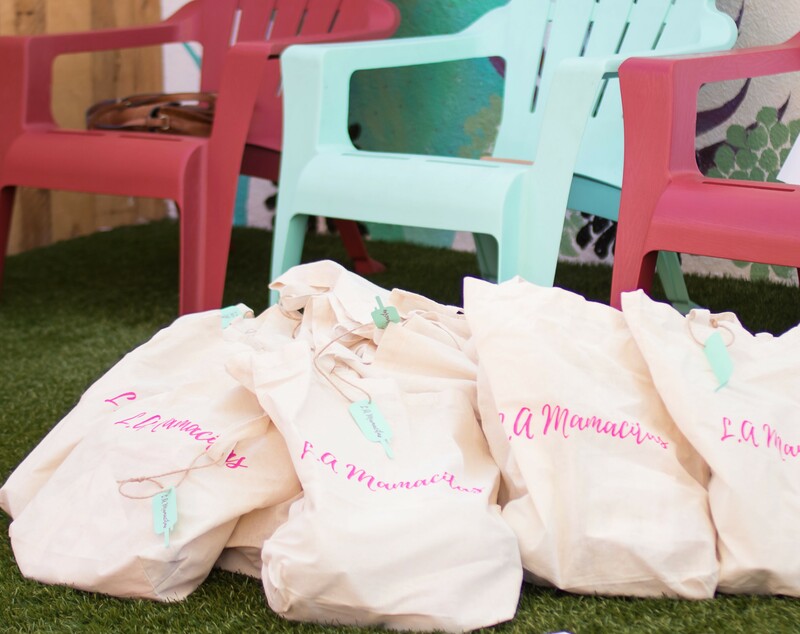 All VIP’s also took home a cool L.A Mamacitas branded swag bag filled with goodies from our sponsors. Check out Jan’s Spring blog to see all the great swag and more pictures from our party! Thanks again to everyone who helped make this Summer Family possible. Our amazing venue hosts at The Great Escape, our vendors who took a chance on us, the L.A Papacitos, L.A Mamacitas for spending a Sunday afternoon with us, our team of volunteers, our kids, our awesome decorator Jessica from Casas Decorations and Liz from Light and Faith Photography for capturing all of the details that we worked so hard. Is there something that you have been passionate about but have not taken the plunge? Let me know what it is?! I would love to hear about your passion as well! Oh my goodness.. such a cute post! Love this theme! So cute!! 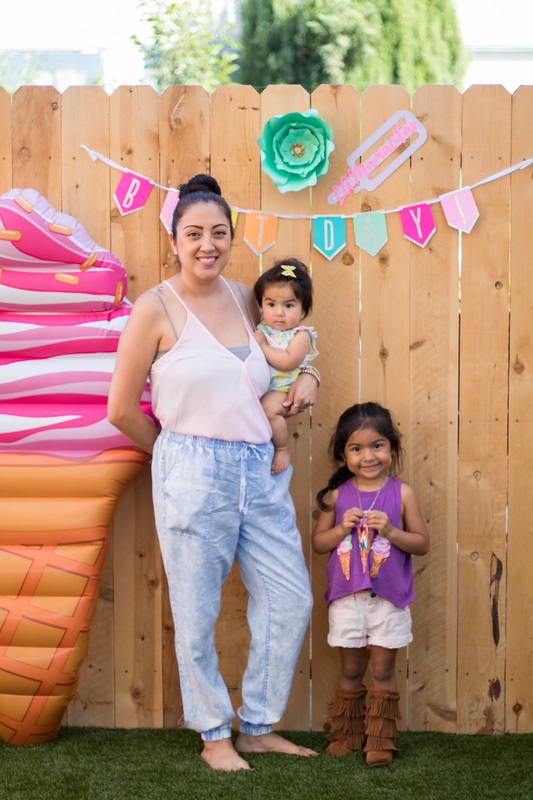 What a fun party… perfect for summer! This is so stinking cute!! I love all the details! !